To get a quote for the whole or a part of the Airports Risk Profile report, please indicate your email below. 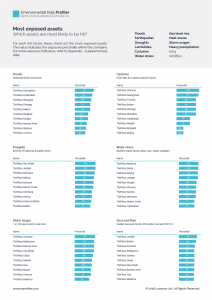 To get a quote for the whole or a part of the Hotels Risk Profile report, please indicate your email below. 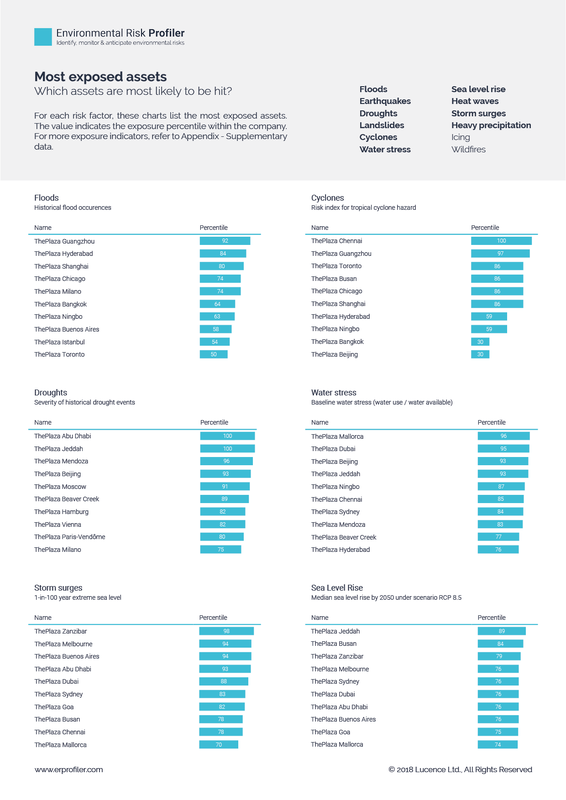 To get a quote for the whole or a part of the Power Plants Risk Profile report, please indicate your email below. 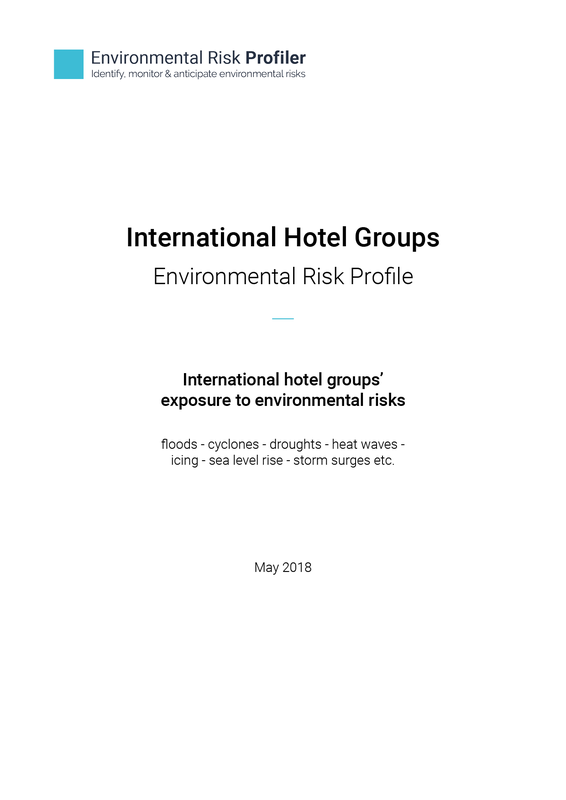 To receive a free excerpt from the Hotels Risk Profile report, please indicate your email below. To receive a free excerpt from the Airports Risk Profile report, please indicate your email below.